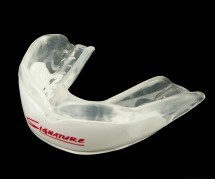 Elite level customized protection with Vector Impact Performance Armour. 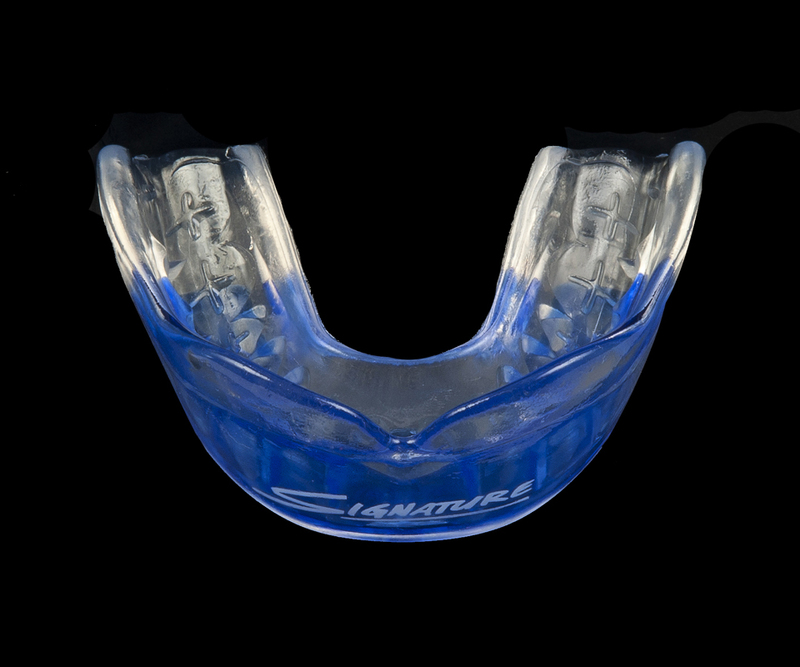 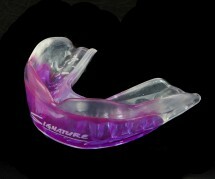 VIPA T3 Custom mouthguard is a triple laminated design which features Signature’s unique designed 100% embedded polycarbonate insert which assists in absorbing and redirecting impact forces and protects from penetrating injuries in the front impact zone. 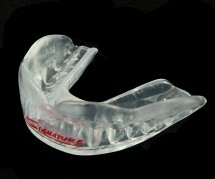 Our clients seeking a Dentist prescribed custom mouthguard choose VIPA T4 Series. This new design is ideal for high impact stick, weapon and racquet based activities as well as heavyweight or high speed collision sports. 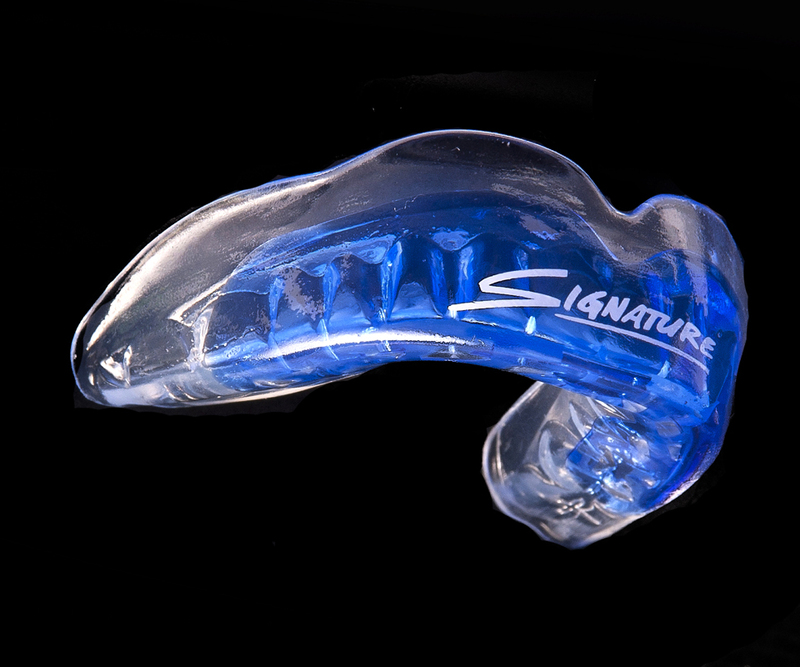 Designed for small mass, high velocity impacts.